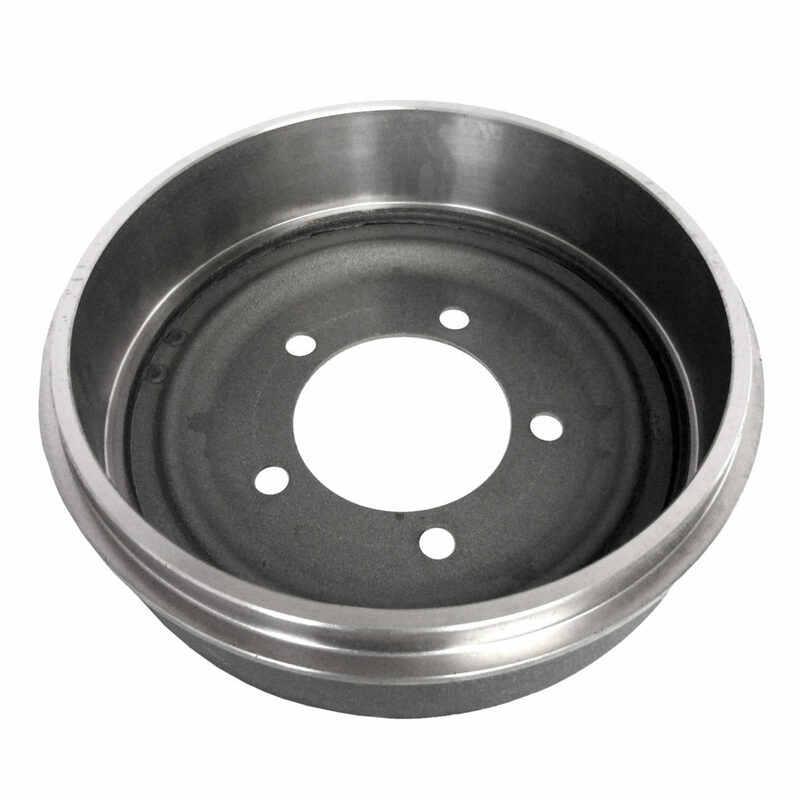 The friction surface is smooth out with a High Technology numeric control machinery that guarantees proper dimensions required for an excellent performance. 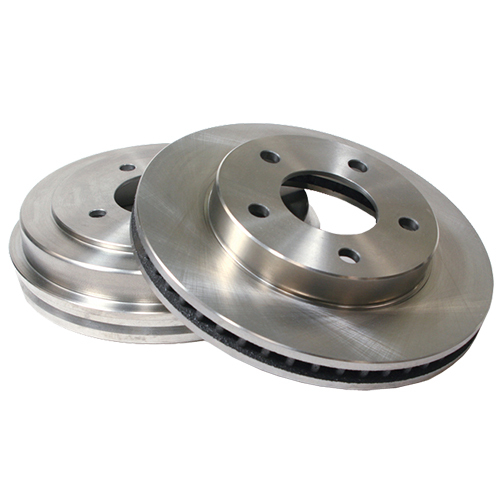 We achieve the appropriate balance of high quality raw materials and a heat dissipation process that keeps the friction surface homogeneity under the most adverse conditions. 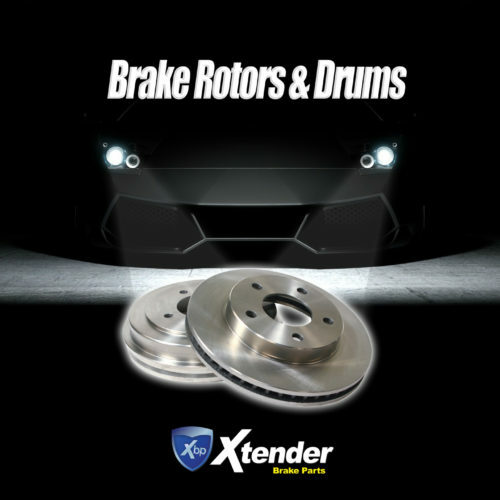 A precise control of the parallelism of friction surfaces allows to reduce the vibrations, guaranteeing a high level of comfort during braking. 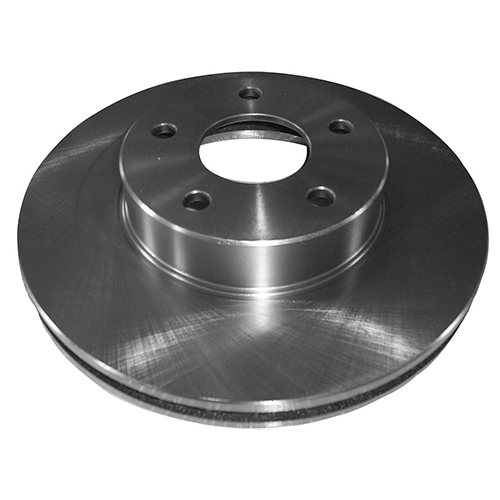 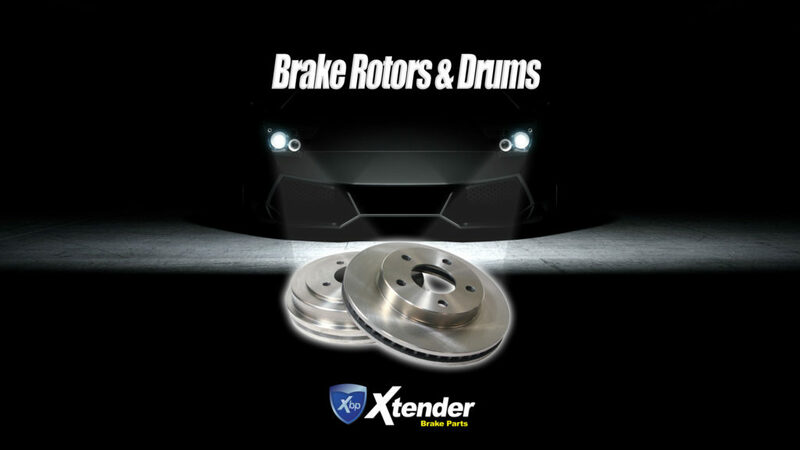 Xtender Brake Rotors are produced according to the OE specifications and not as many competitors do which sacrifice plate mass, air gaps and vane size changing the heat resistance of the product causing a premature failure.